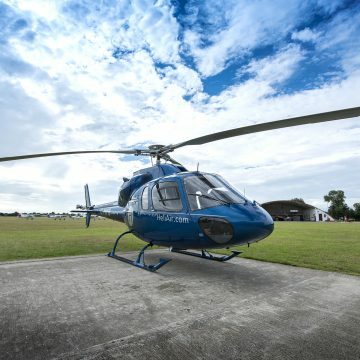 Heli Air is the licensed UK Distributor of the full range of Robinson Helicopters – the 2-seat R22, the 4-seat R44 and the 5-seat R66 Turbine, and also sells a large felt of Bell, Eurocopter AS355, Schweizer and Agusta Westland helicopters. 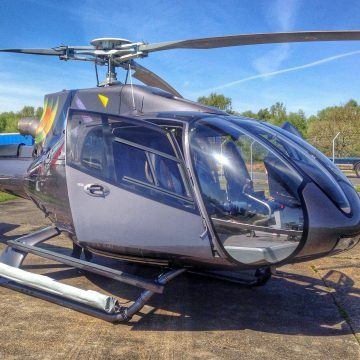 Heli Air also offers a wide range of used Robinson R22, used Robinson R44 and used Robinson R66 helicopters. 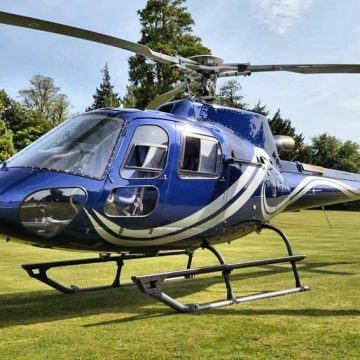 Please call Brian Kane on +44 (0) 1789 470 476 of you would like to buy or sell a helicopter.